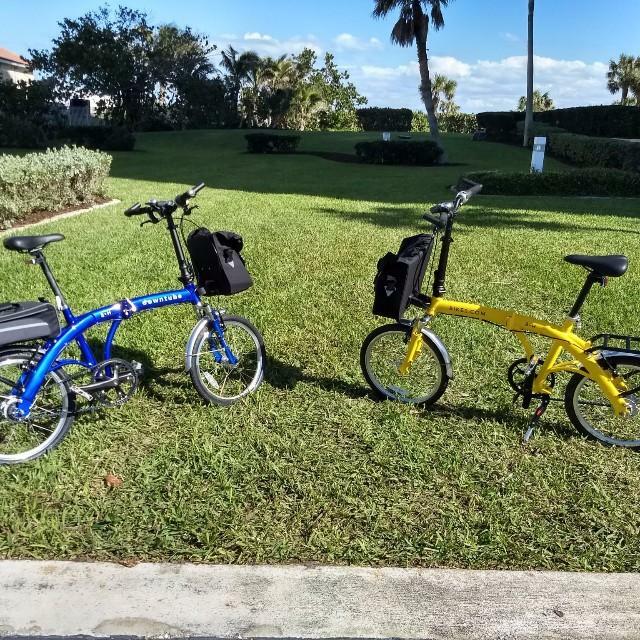 We brought the bikes with us to Florida, and they've been wonderful. Smooth, quiet, comfortable. Thanks.